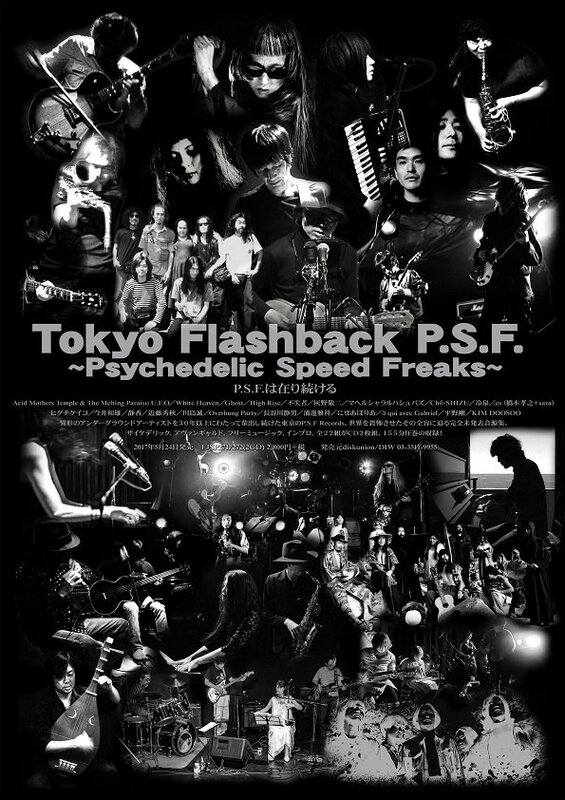 Hideo Ikeezumi, who passed away at the end of February, established the legendary record label, P.S.F. Records. 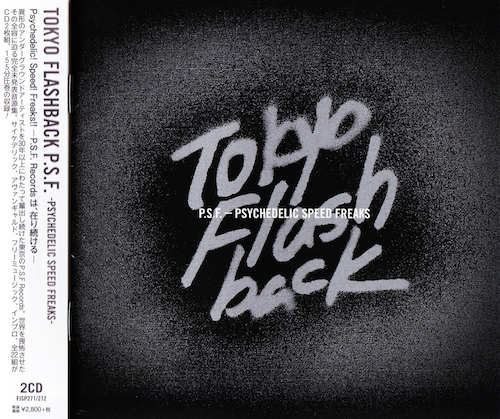 Since the 1980s, the label reigned supreme over the Japanese underground, acting as a home to a large number of unique artists and releasing over 200 titles. Countless numbers of Japanese artists were able use their P.S.F. releases to gain international exposure, and the label’s releases attracted attention from avant-garde music fans around the world. 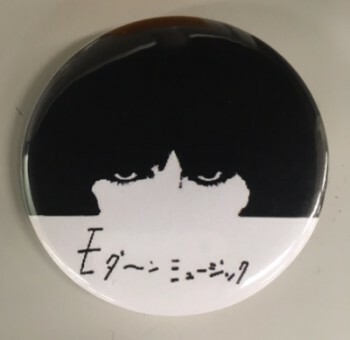 Ikeezumi also ran Modern Music, a shop whose stock selections ignored popular trends like New Wave and were based solely on its owner’s instincts and taste This compilation album is released as a tribute to Hideo Ikeezumi and is comprised of unreleased tracks donated by P.S.F artists.